The Huron County Health Unit is promoting a contest aimed at helping young people to quit smoking. “I think you have to understand that it’s an addiction, so it’s not that easy to get away from it. 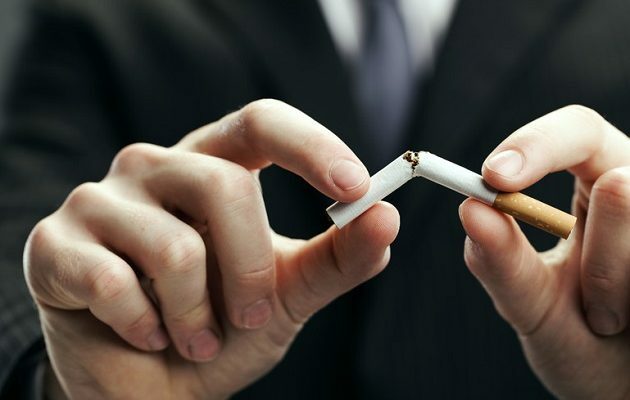 It takes multiple attempts and it’s important for people to understand that it does take multiple attempts to quit and that’s OK,” said Public health nurse Katie Crocker. Crocker said a significant number of young people are still smoking and that’s why this contest is specifically targeted at young people. It’s called “Would U Rather” and it’s put on by Leave the Pack Behind. There are $10,000 in prizes and there are four categories for youth aged 18 to 29 to try to quit smoking. The categories are for people who smoke and would like to quit, cut back by half, or commit to staying away from smoking anytime they party or drink alcohol. People who don’t smoke or have quit smoking can also enter the contest to commit to continuing their smoke-free lifestyle. Information about the contest can be found on the wouldurather.ca website.